THIS BOOK SERVES AS AN ACCESSIBLE AND VISUAL GUIDE PROVIDING THE ESSENTIALS OF THERAPEUTIC EXERCISE AND REHABILITATION, INCLUDING MOBILIZATION, STABILIZATION AND MYOFASCIAL RELEASE. 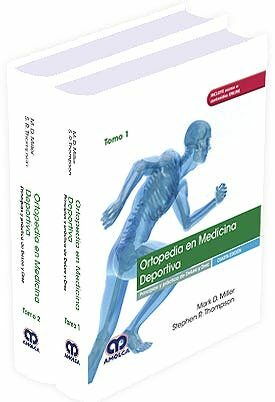 THIS PRACTICAL GUIDE IS PRESENTED IN AN EASY TO READ STYLE AND HAS BEEN WRITTEN BY AN EXERCISE SPECIALIST WHO IS ALSO AN OSTEOPATH. 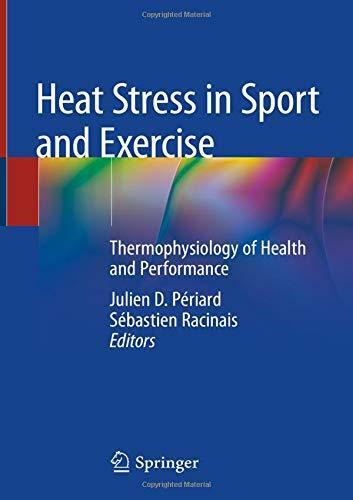 FUNCTIONAL EXERCISE AND REHABILITATION IS ESSENTIAL READING FOR ALL HEALTH PROFESSIONALS, SPORTS THERAPISTS AND TRAINERS INVOLVED IN EXERCISE PRESCRIPTION. INTRODUCTION1. INTRODUCTION TO FUNCTION2. FUNCTIONAL ANATOMY 3. FUNCTIONAL NEUROLOGY 4. STRIVE PRINCIPLES 5. FUNCTIONAL EXERCISE DESIGN6. FUNCTIONAL PROGRAM DESIGN7. FUNCTIONAL REHABILITATIONIN CONCLUSION . . ..